LINDLEY LECTURE GIVEN BY DR. WILL D CARPENTER | Will D.
STARKVILLE, MS.—As a Mississippi State University alumnus and a nationally recognized scientist, Dr. Will D Carpenter was the featured speaker Thursday, February 5, 2015, for the College of Agriculture and Life Sciences’ Charles E. Lindley Lecture at the University. The Lindley Lecture Series was established in 1989 as a memorial to the MSU alumnus who was longtime dean of the college. 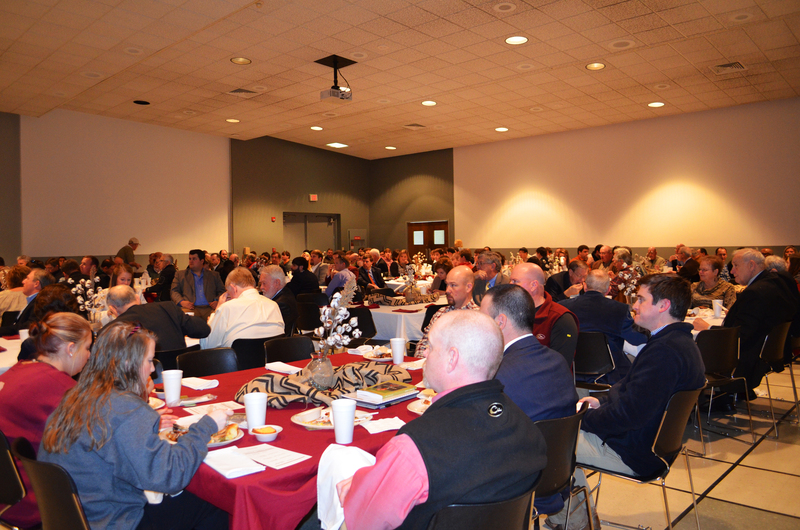 An impressive assembly, including students, faculty and industry representatives enjoyed a catered lunch before being treated to a talk that revealed a little of the man behind his achievements. Dr. Carpenter allowed participants to see the genuine side of a man who has accomplished enormous feats in the world of science and agriculture. Ever downplaying his role in the many game-changing events in which he participated, he spoke more to his flawed human side than to the significant impact his work had on society. During the event, the Dr. Will D. Carpenter Distinguished Field Scientist Graduate Assistantship was presented to several graduate students in the plant and soil sciences department by a Monsanto representative. 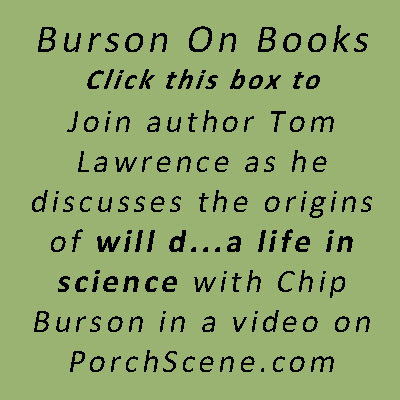 The university was generous enough to allow Dr. Carpenter to sign his book, will d…a life in science, which had been donated to students by the College of Agriculture, and some of which were purchased by attendees after the lecture. Later that day, Dr. and Mrs. Carpenter had dinner with three of the undergraduates who received scholarships based on the couple’s generosity, and the dinner provided both the Carpenters and the students an opportunity to meet and share. 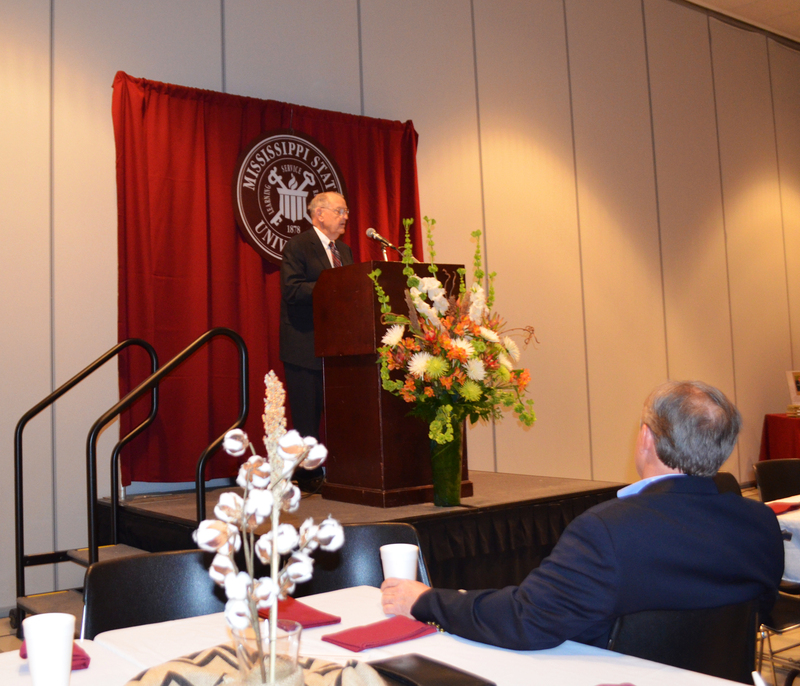 Mississippi State University’s College of Agriculture and Life Sciences and the MSU Foundation beautifully articulated the two-day event, which was a wonderful opportunity for students, administration, industry and Dr. Carpenter to become better acquainted. The university’s generosity and hospitality to the Carpenter entourage was tremendous. Chris, thank you so much for your comment and for your support!